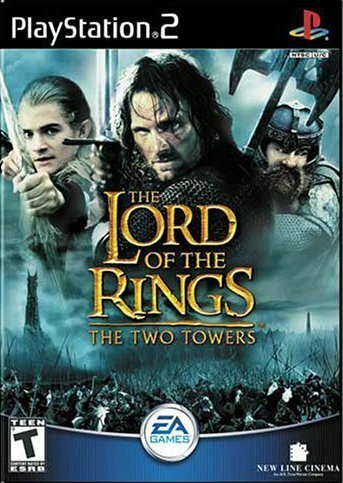 The Lord of the Rings: The Two Towers is a video game based on Peter Jackson's New Line Cinema films The Lord of the Rings: The Fellowship of the Ring and The Lord of the Rings: The Two Towers. The title was one of the top selling console titles of 2002 and 2003, and was widely praised for its seamless transitions from actual film footage to interactive game play. The game was developed for PlayStation 2 and Xbox by Stormfront Studios, and published by Electronic Arts, who also published a version of it for the Gamecube. 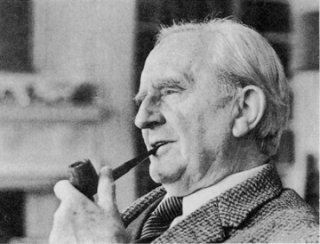 In 2003, EA released the sequel The Lord of the Rings: The Return of the King. The first level, the Slopes of Mt. Doom, sets the player in the final battle of the Siege of Barad-dûr. Isildur does battle with many orcs and after the level is completed, a cutscene shows how he defeats Sauron (though he does not truly perish) and takes the One Ring. Isildur is influenced by the Ring and refuses to destroy it when he has the chance. This is really a training level. Next, Aragorn and the hobbits approach Weathertop, a hill about midway between the Shire and Rivendell. They camp on the hill, but are attacked in the night by the Ringwraiths. Aragorn successfully drives them off, but not before Frodo is stabbed with a Morgul-blade.